It’s Friday, January 16, 2015 which means the weekend has finally arrived. In the next few hours people will be getting off work and heading home or out to unwind from a long week. Not only is it a chance to relax it’s also a chance for most to catch up on some much need chores or home improvement projects. Well the great thing about the weekend is that Beyer Carpet Cleaning is open on Saturdays. If it’s carpet cleaning, upholstery cleaning, or tile and grout cleaning you’ve been waiting to get done until the weekend Beyer Carpet Cleaning is ready to tackle the job for you. They are open Saturday from 8am – 5pm for your convenience. If you don’t want to wake up too early on a Saturday (because really who does) they have later appointments so you can have your carpet cleaning service done at a time that works for you. Depending on how big your home is or how many rooms you are wanting to get done carpet cleaning doesn’t take long at all. If you are only have 3 or less rooms cleaned on average it usually will take a pro technician less then an hour to clean those rooms. More rooms equals more time of course but once they are done you’ll be glad you called Beyer Carpet Cleaning San Antonio. Maybe you have plans all day Saturday and it would be best to have your carpets cleaned Friday evening when you get off of work; well, Beyer has you covered there too! Monday thru Friday Beyer Carpet Cleaning is open from 8am-7pm to service your carpets and sometimes even later if it’s a must. Have your carpets cleaned after work so you won’t have to mess with it on the weekend. 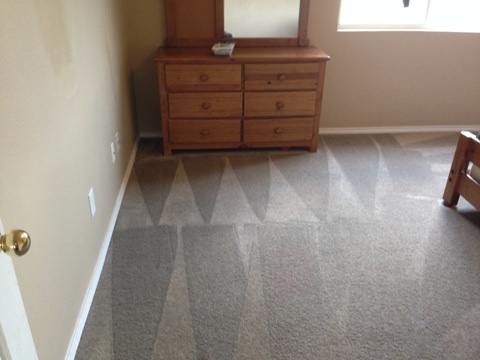 Whatever is most convenient for you Beyer Carpet Cleaning is here to help. 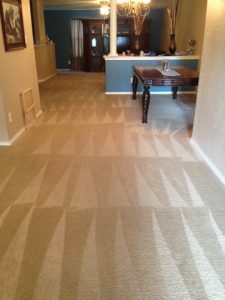 Some carpet cleaners close before you are even off of work leaving you to either wait until there is a good day to take time off of work or sacrifice your Saturday to get your carpet cleaned. That’s no fun! So skip all the early closing carpet cleaners in San Antonio and just call Beyer Carpet Cleaning. Get you to do list done with Beyer Carpet Cleaning open Monday thru Saturday for your convenience.